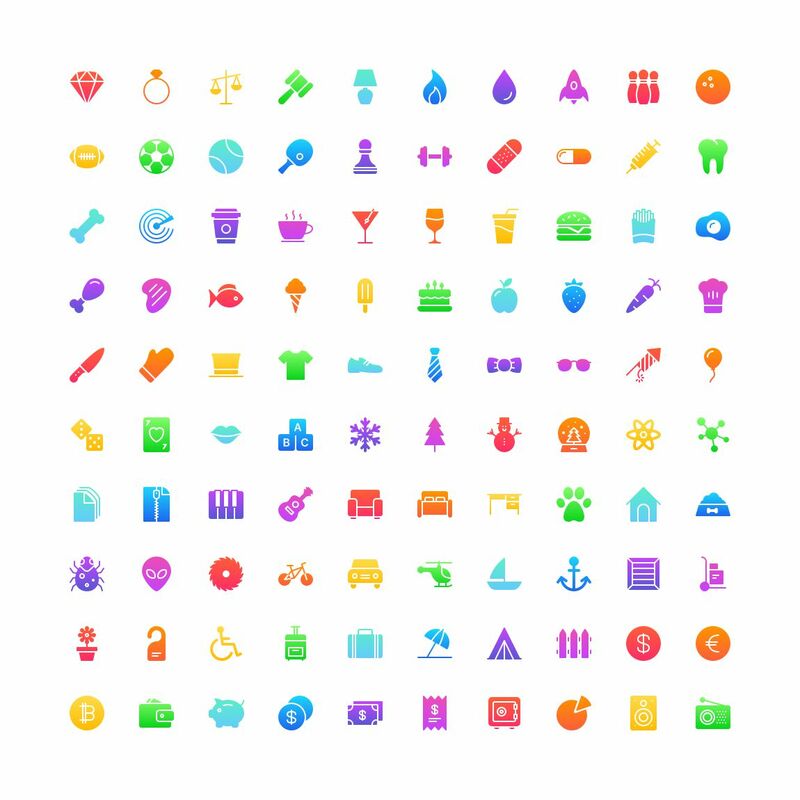 There are 100 uniquely designed icons in the free Funkies icon set, and they come in five different styles: flat, full color, gradient, shaded and subtle color. 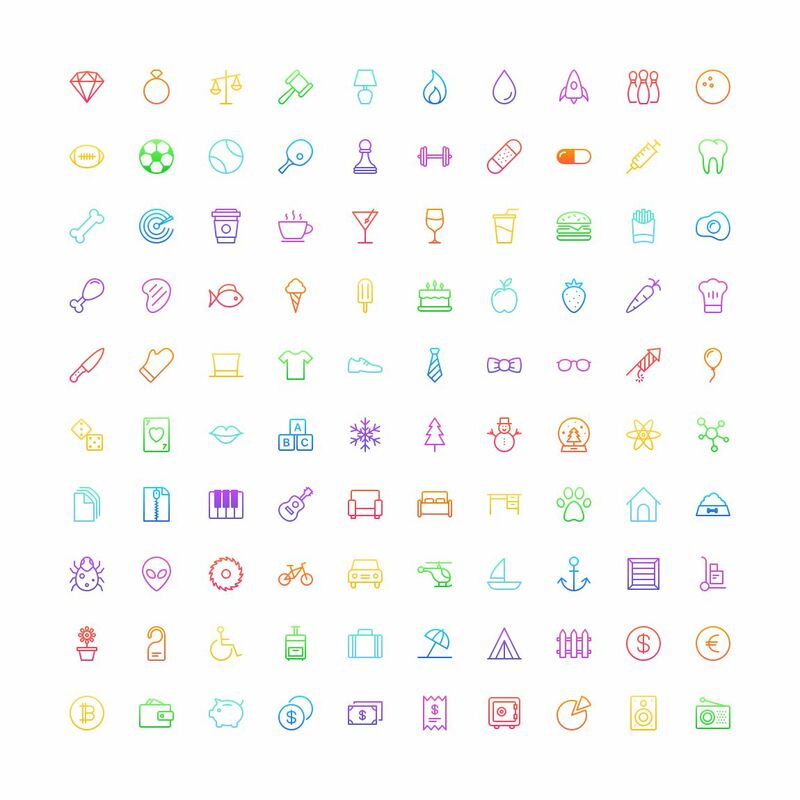 As well as the 500 PNG icons, you will also find the SVG source files so that you can edit each icon to meet your specific needs. 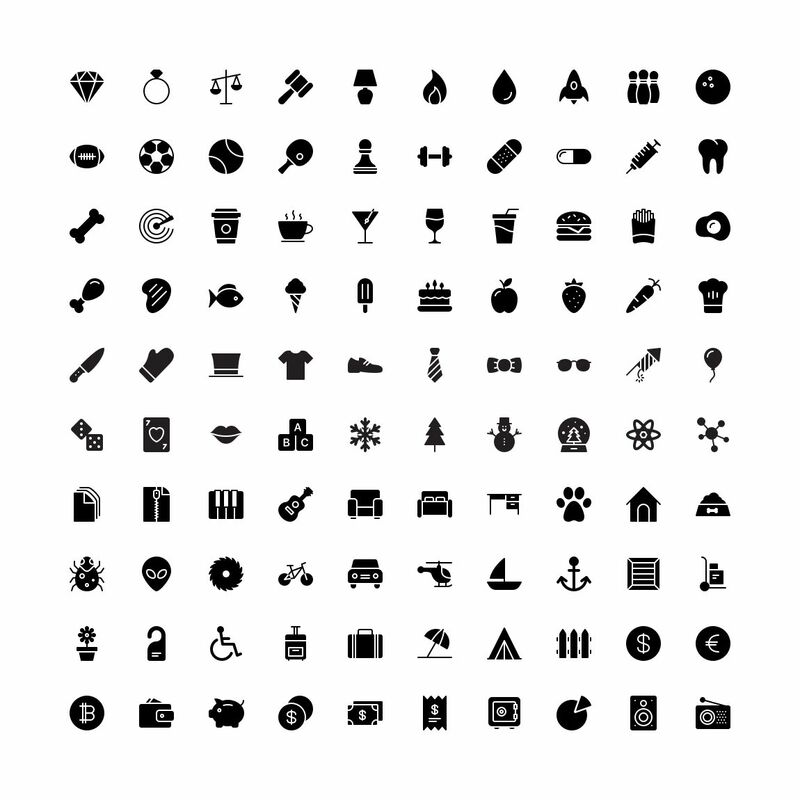 And, of course, you can freely use this set in both your personal and commercial projects. 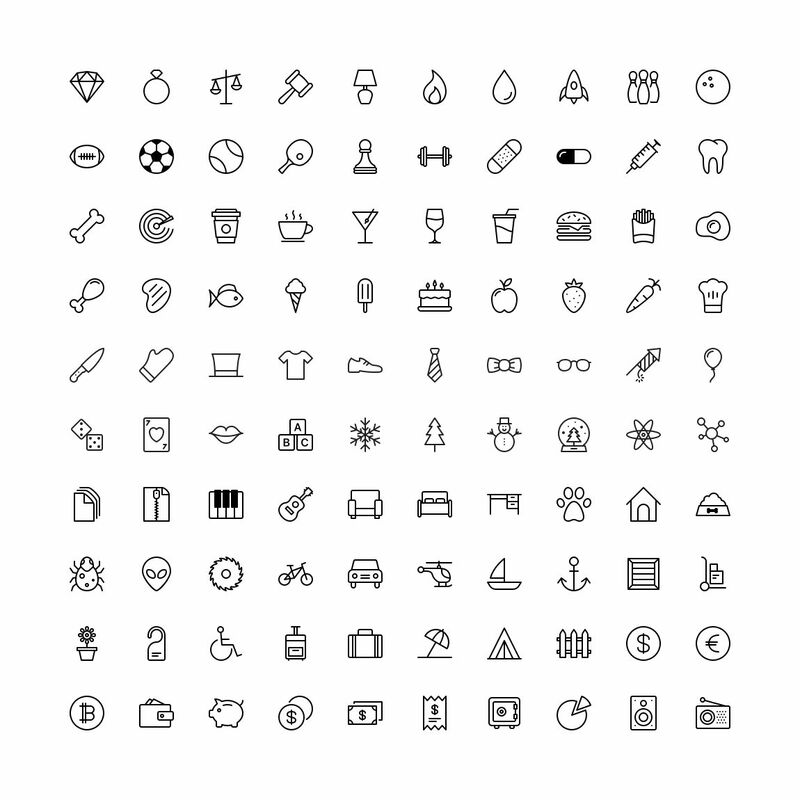 This free icon set has been designed by our friends Stockio. Stockio is a collection of free (both personal and commercial) photos, videos, vectors, icons, and even fonts, designed to inspire and stock the toolboxes of the web design industry. 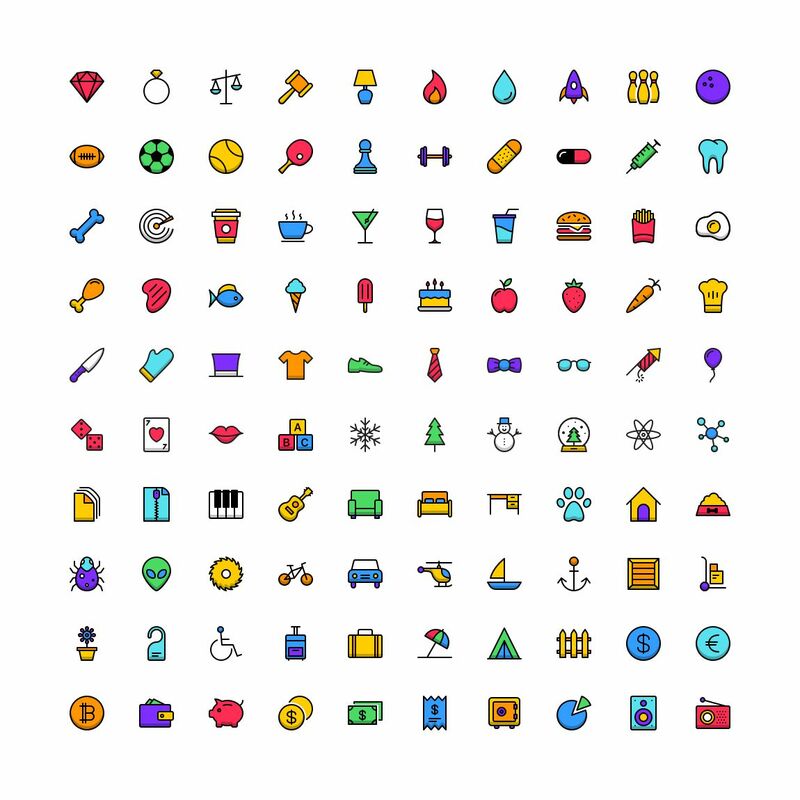 Scroll down for the previews and to download the free icon files. 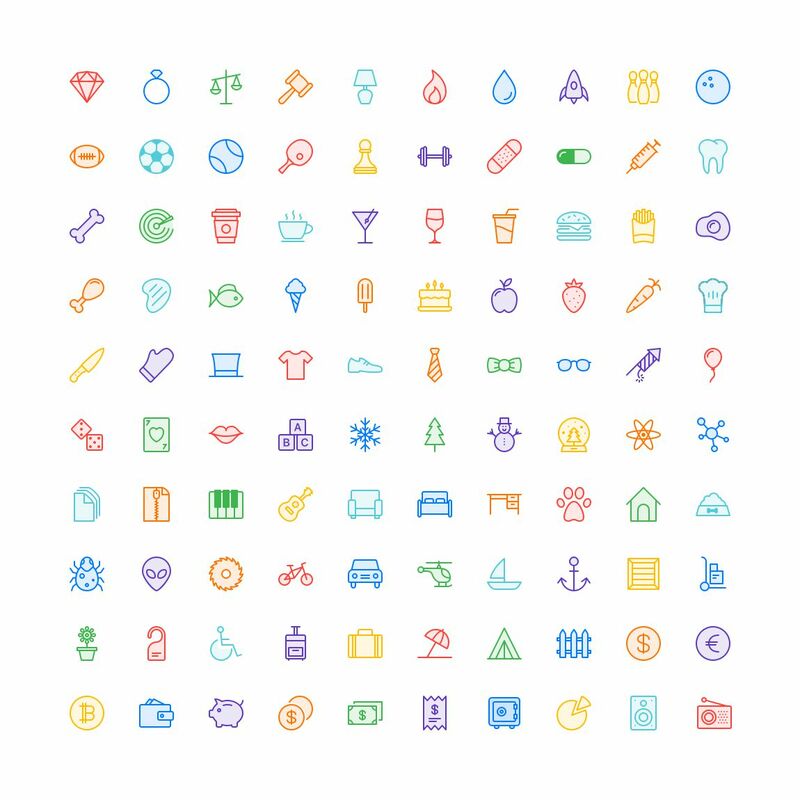 You are free to use the free Funkies icon set in both your personal and commercial projects. Enjoy!